The Indulgence Dance Studio offers a complete program of Hip Hop, Jazz/Lyrical, Ballet, Tap, and Majorette for young adolescent dancers ages 3-18. 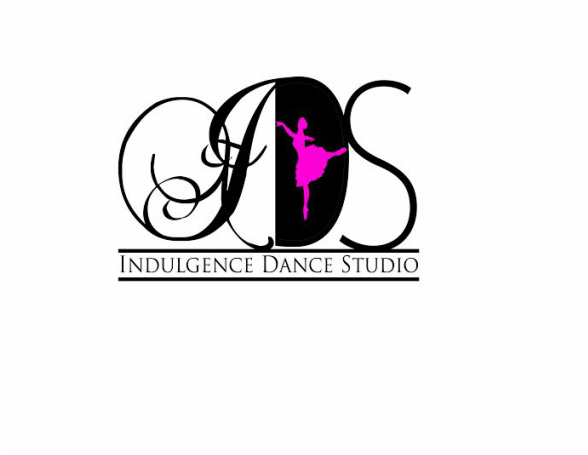 Indulgence Dance Studio is dedicated to bringing quality and affordable dance instruction to Jacksonville. There are many active and dedicated dance studios already located in Jacksonville. However, there will not be an actual dance studio, where individuals can expand their knowledge of dance and enjoy being with other people of like interests the way they can at Indulgence Dance Studio. Come join us now!